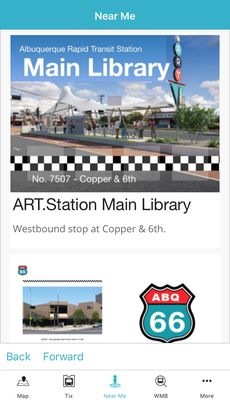 Information about ABQRIDE's mobile transit app. 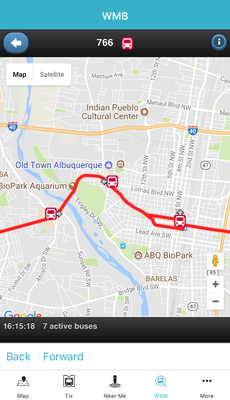 Now you can get where you want to go anywhere in Albuquerque without a car. 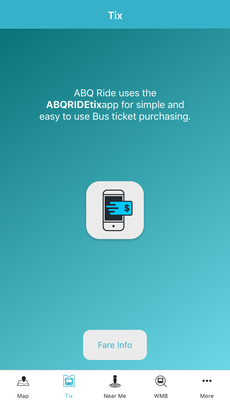 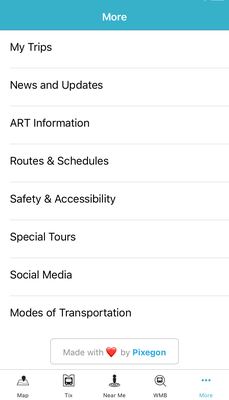 ABQRIDE+ provides riders with powerful tools to easily navigate the ABQRIDE transit system, purchase mobile tickets, discover nearby attractions, and more. 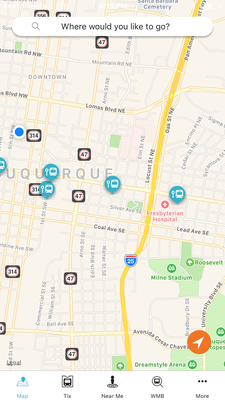 See where your bus is right now with live tracking from Where's My Bus?